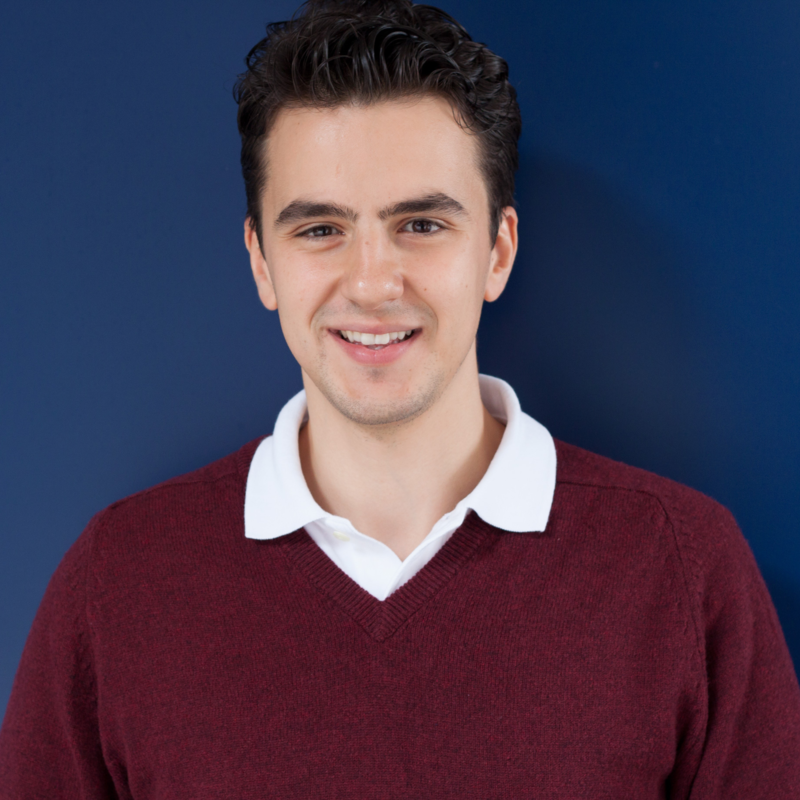 Husayn Kassai is the CEO and co-founder of Onfido, prior to which he served as the President of the Oxford Entrepreneurs society. Onfido uses machine learning to build trust in an online world, by helping businesses digitally verify people’s identities. Founded in 2012, Onfido has grown to a team of 150, received over $60m in investment and works with over 1,500 companies globally. In 2016, Husayn was named as one of Forbes' “30 Under 30”, and as the Startups Awards’ “Young Entrepreneur of the Year”. Husayn sits on the Advisory Committee of the Oxford Seed Fund and the All Party Parliamentary Group on AI. He has a BA in Economics and Management from Keble College, Oxford. Check out the incredible speaker line-up to see who will be joining Husayn.